Brighton seafront, stretching from the Brighton Marina to Hove Lawns, is one of the most popular seafront destinations in the world. Catching the first and the last light of the day Brighton seafront serves early bird day trippers though to late night revellers, with a pulse of life full of the colour, diversity and flavour for which the city is so renowned. 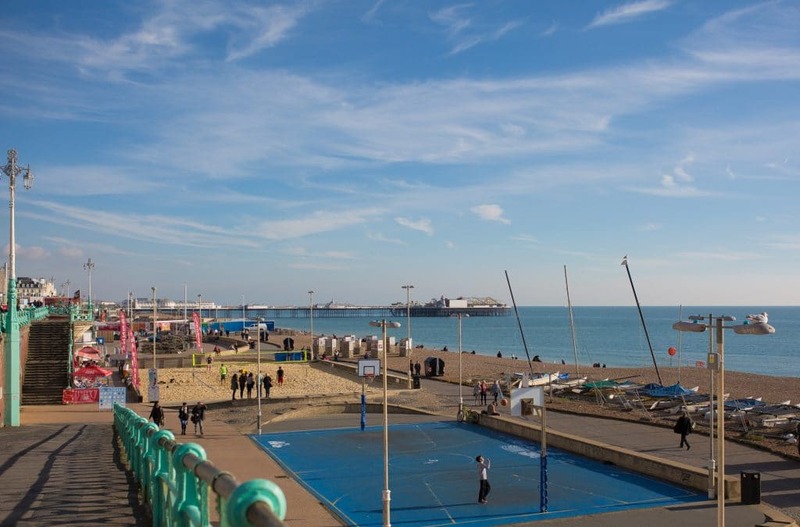 Much of the grandeur of the seafront was developed in the Victorian era, as trips to the coast bloomed in fashion for health and leisure, the latter being an entirely new concept to many. The Metropole (now Hilton Metropole) and The Grand were both constructed during the era and continue to revel in historic opulence. Both hotels retain a reputation for excellence and luxury and are popular venues for functions, weddings and conferences. 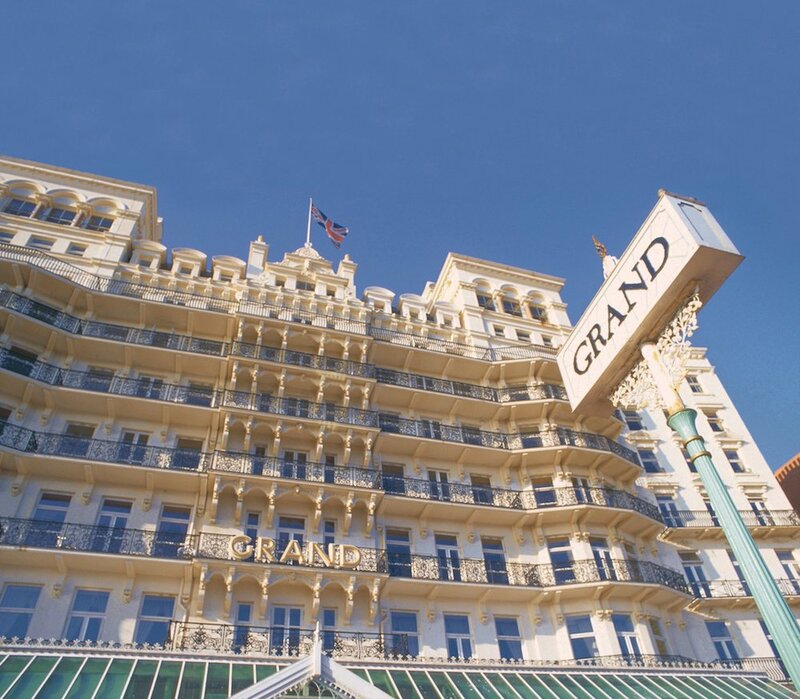 East of the Palace Pier is Drakes Hotel, a smaller boutique affair its rooms are crafted with seemingly effortless style and class, many with exceptional sea views. 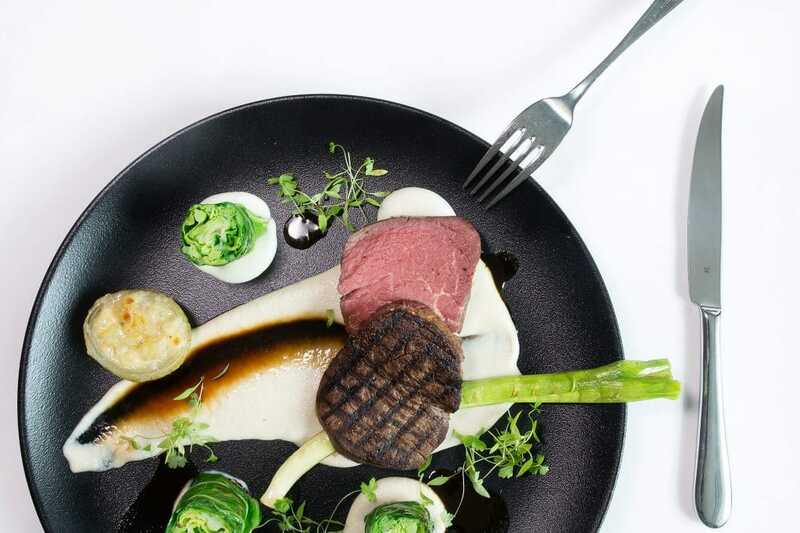 The Restaurant at Drakes offers an dining experience that has received the highest score awarded to Brighton restaurants in The Good Food Guide every year since 2009. Overnight visitors who have not overly succumb to the nighttime temptations of the city’s ‘anything goes’ night life, will enjoy the opportunity to blow away some cobwebs down on the Brighton seafront. Watch as vendors set about their business whilst exercise enthusiasts do their bit for keeping Brighton beautiful. The Flour Pot Bakery in the Kings Road Arches is a great spot for a reflective and gentle start over some freshly made pastries and coffee. Or, if a quiet start stopped being an option a while ago, the play area outside the family friendly Bucket and Spade Cafe should at least keep little mouths busy whilst you get in that caffeine hit, and maybe a spot of breakfast. 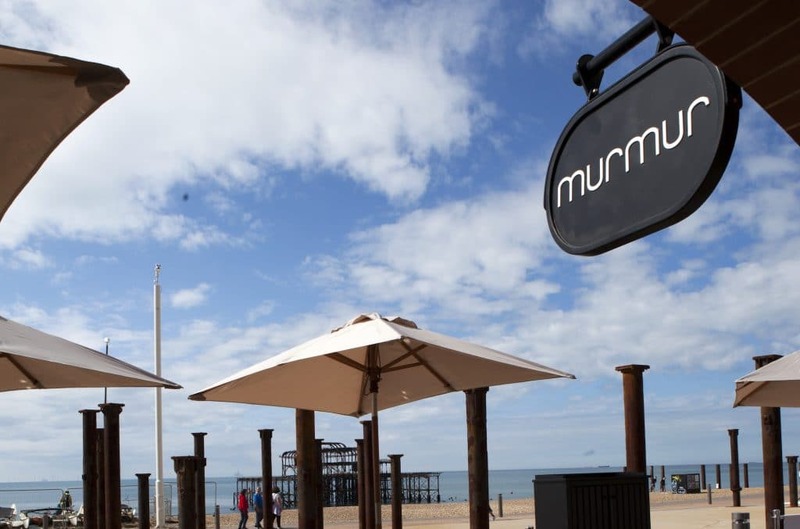 For families unwilling to compromise on the quality of what they eat (‘no chips shared with seagulls washed down with sugary drinks and candyfloss, thank you!’), Murmur restaurant offers exceptional dining with unpretentious and friendly service. Whilst coastal it is hard to escape a nautical themed venue, there are those that sink, there are those that float and as always it is a question of ‘what floats your boat’. 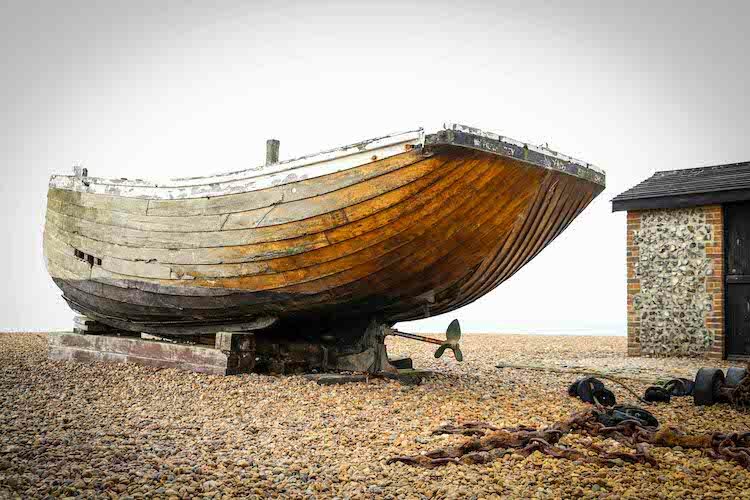 One of the oldest Brighton seafront bars is The Fortune of War which exists in a permanent state of overflowing from June through to September. The Fortune of War has an interior that is curiously shaped like a capsized boat, as if from an historic mutiny that no one is sober enough to remember. 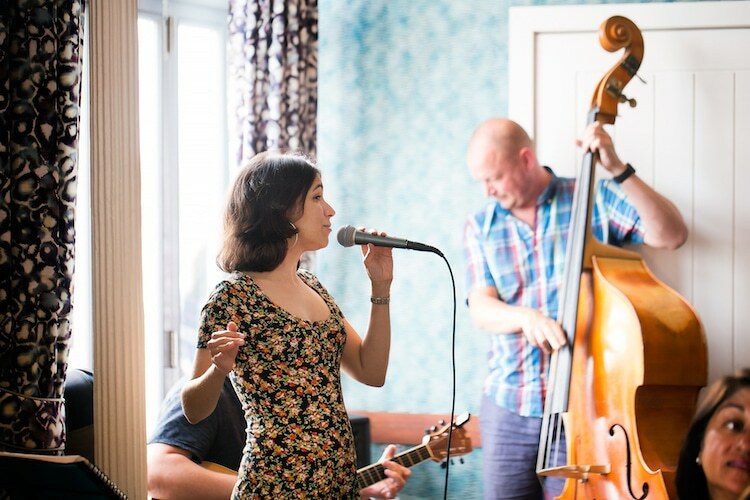 The Harbour Hotel and cocktail bar, with its cool marble interiors and live jazz, on the other hand, provides rest-bite from the bustling seafront with more of a cruise liner ambiance. 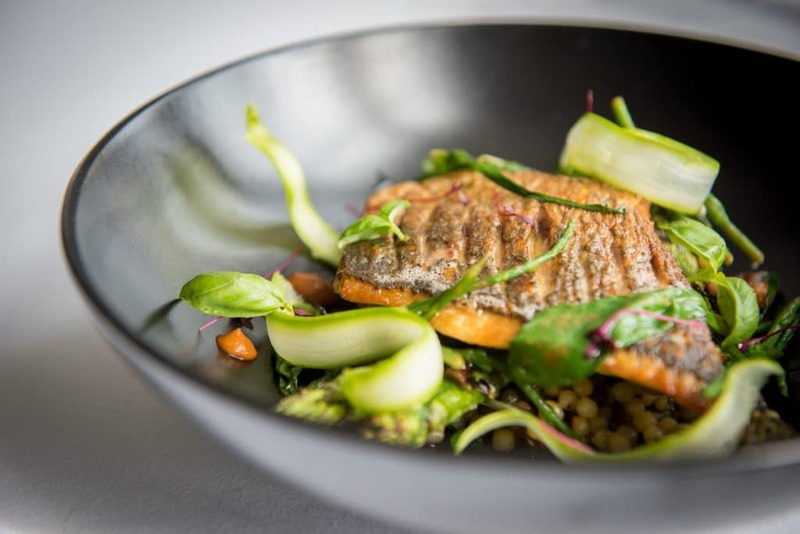 The Wardroom in The Old Ship Hotel has struck at the dignity of naval life, with a ‘captain’s table’ take, delivering intelligent and sophisticated modern dining. The Brighton seafront seems to attract a little American theme to its shores at times, perhaps inspired by the pleasure beaches of California. Along with an iconic ‘diner’ or two the King’s Road plays host to The New Club, an American urban eatery, with a quality menu and plenty of vegetarian and vegan options, cocktails and craft ales, as befitting the cool kids. 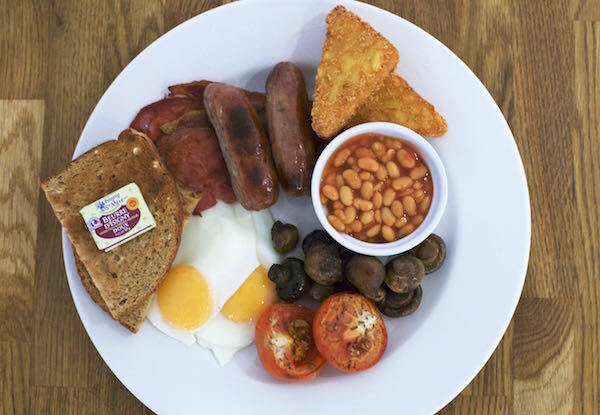 For big Americana flavour, Smokey’s Bar and Grill is exactly what it sounds like it should be, a family friendly venue packing big barbecue flavours and portions to match. 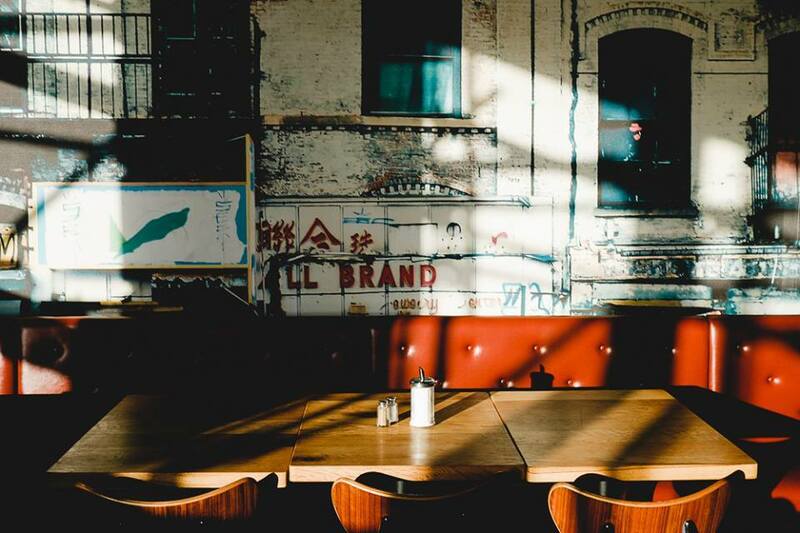 Brighton has no shortage of seafood options, ranging from the ubiquitous fish and chips, to the more specialised Jack and Linda’s Fish and Smoke house. 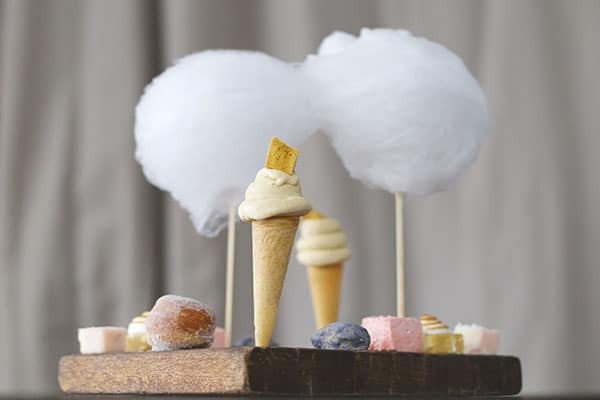 Adjoining the Metropole is award wining fish restaurant The Salt Room, whose stylish black and white terrace opens up in summer months to views of both piers between the main pitch of the Brighton seafront. For a fine shellfish banquet, The Copper Clam in the Arches is an ideal choice for those looking to impress or be impressed. Amongst the many accolades Brighton holds the i360 is probably the most conspicuous. 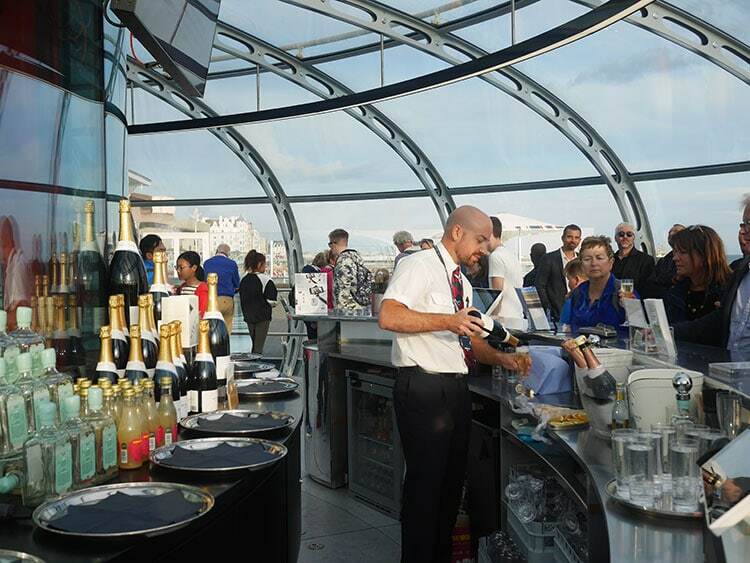 The worlds tallest moving observation tower provides dizzyingly specular views and can be coupled with a dining experience raised up over the city with the West Beach Bar and Kitchen providing a three course service for the flight. 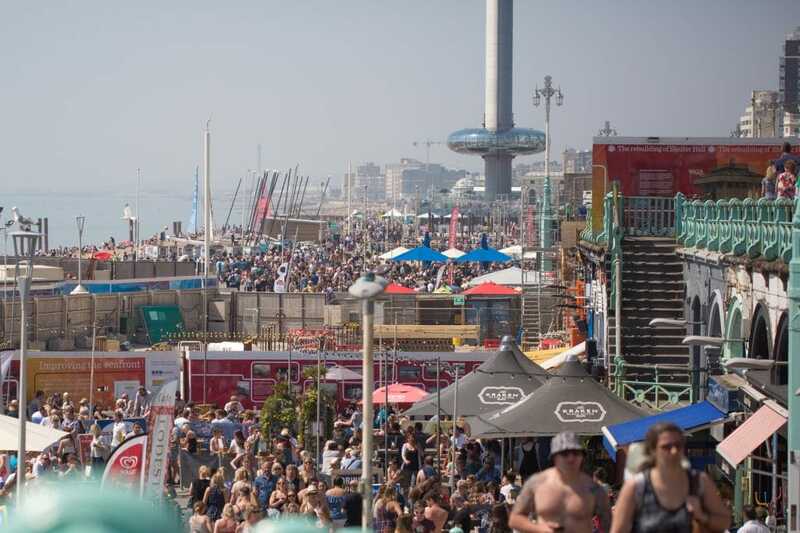 Those looking to max out on sun time whilst fitting in a few drinks will enjoy the wealth and variety of seafront bars, many staying open into the early hours during the summer months. 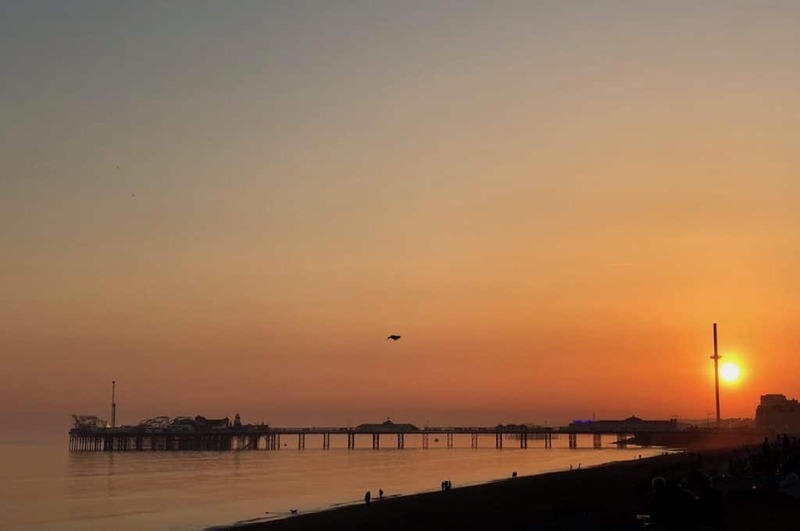 Ohso Social, near The Palace Pier, takes full advantage of the sun up to sundown aspect of Brighton seafront and serves breakfast through to evening meals for the whole family, before transitioning into an extremely popular sunset beach party destination. Once the sun has gone down there’s still no need to leave Brighton seafront. The cavernous clubs in The Arches wake and yawn open to carry revellers underground, to once again emerge just as the first of the coffee drinkers and early morning joggers begin their day.